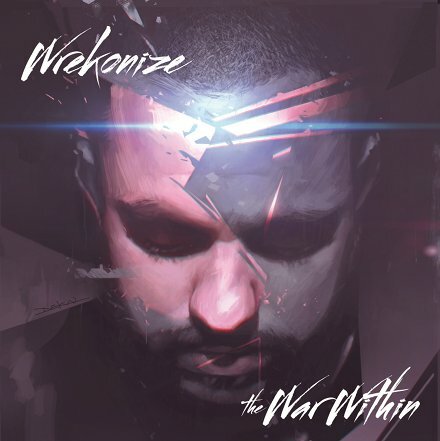 The War Within began a day early for fans that took the initiative to get their pre-order on. Fans flocked to Twitter and Instagram to show off their goods and give props where props is due. Do you pre-order? Why or why not?